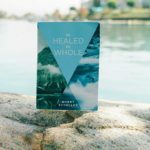 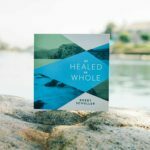 The Word of God is so encouraging when it comes to healing, both physically and in our emotions as well. 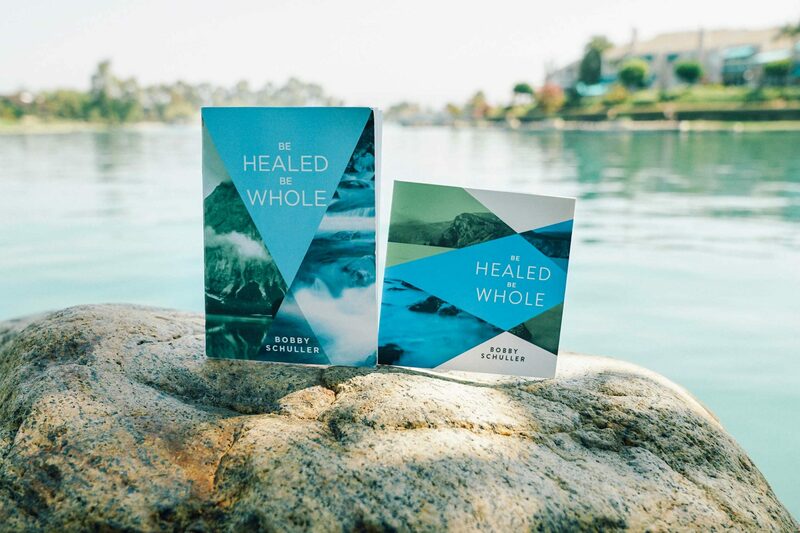 In the midst of any sickness, disease or discouragement, God’s Word is a lamp that illuminates God’s heart for us to walk in health and wholeness. 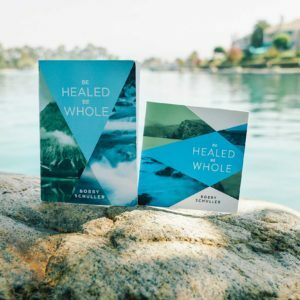 My prayer is that this special new resource will give you the hope and empowerment you need to see God do something amazing in your life today!